Christmas in the Country has been recognized as the #1 Contemporary and Classic Artisan Market in the nation by Sunshine Artist magazine, the leading publication in the art and craft event industry. 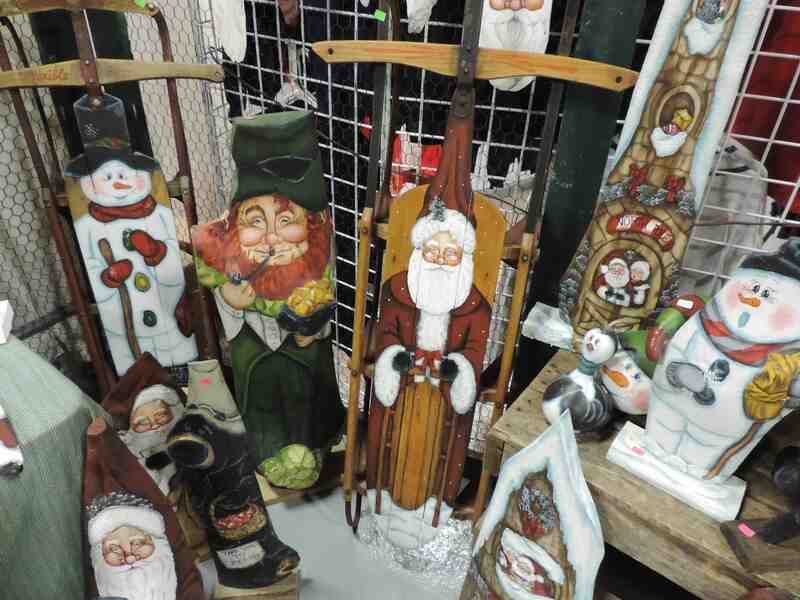 Perennially ranked as one of the top five events in the nation, Christmas in the Country celebrates its 31st anniversary in 2015 and annually draws almost 60,000 visitors over four days. The event has grown from a modest quilt show to a marketplace of over 400 artisans from across the country and features only handcrafted goods for holiday shoppers. This year, Christmas in the Country takes place Nov. 5-8 at the Fairgrounds in Hamburg and adds some of Western New York’s finest distillers, brewers and wineries who will be on hand sampling their considerable crafts inside “The Tavern.” The Tavern will also include indoor seating for patrons of numerous food trucks and mobile food stands. 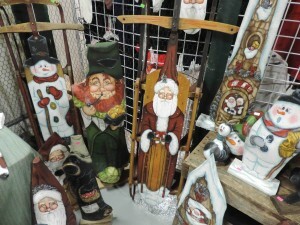 Of course, attendees of Christmas in the Country will also find unique handcrafted creations including furniture, spa-quality bath and beauty products, original music, trendsetting jewelry, gifts for pets, hand-poured candles, original wall art, home décor and holiday gift items galore. “This is an opportunity to make gift buying and shopping very meaningful,” said Sally Kaczynski, founder of Premier Promotions. 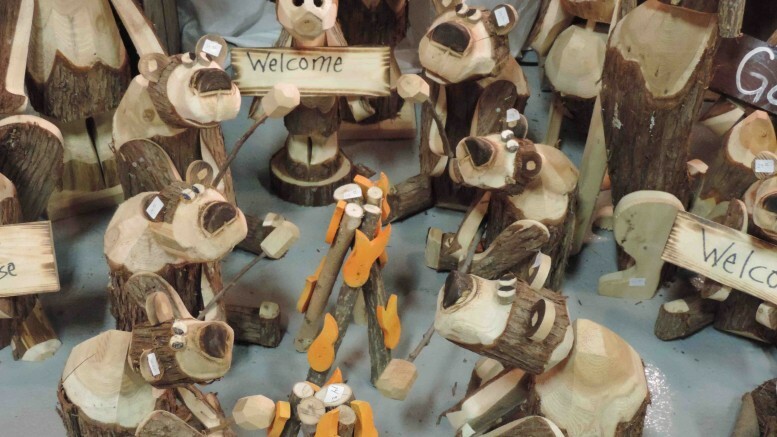 The artisans will be spread out over five buildings on the Hamburg Fairgrounds. Throughout the history of Christmas in the Country, giving back to the community has always been an integral part of the event. This year, participating nonprofit groups will include Gerard Place, Churches in Action, Hamburg Eden Animal Rescue Team (H.E.A.R.T. ), Variety – The Children’s Charity of Buffalo and WNY, and Hamburg Presbyterian Church. Christmas in the Country opens Thursday and Friday, Nov. 5 and 6, from 10 a.m. to 9 p.m. each day; Saturday, Nov. 7, from 9 a.m. to 6 p.m.; and Sunday, Nov. 8, from 10 a.m. to 4 p.m. Discount tickets are available through Wednesday, Oct. 21, at select locations in Erie County. For a complete list of locations please visit www.wnypremierpromotions.com. 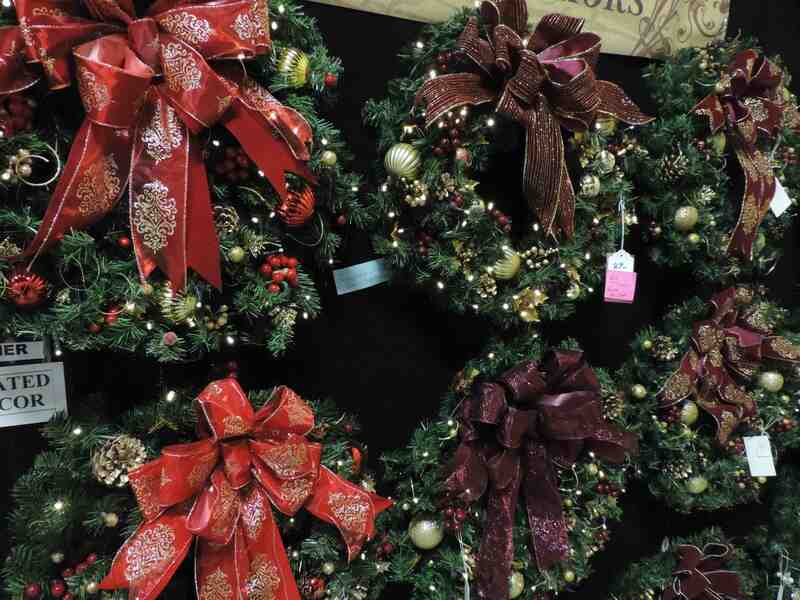 For more than 30 years, Premier Promotions has produced high-quality, extremely successful artisan events including Springtime in the Country, Christmas in the Country, Christmas in the Country-Erie and Yuletide in the Country. The events are consistently ranked among the Top 100 artisan shows in America by Sunshine Artist magazine. Last year, more than 90,000 visitors attended these events purchasing more than $4 million in handcrafted goods from juried artists and artisans. These events have helped raise more than $1.5 million for Western New York charities. Be the first to comment on "Christmas in the Country ranked #1 in the nation once again"